The world was in everlasting peace, until an unidentified monster opened the heart of the Demon King. Now, John the Coward wants to defeat the Demonic Legion in order to save the world. Will he be successful? Everything depends on you! 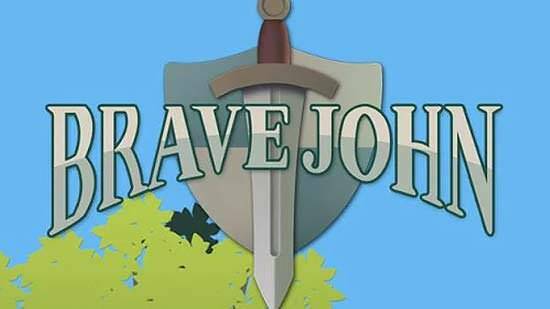 ■ Brave John is a story driven, action RPG. As the story progresses, you need to clear each stage a number of different ways, including quests, defense, and duels. ■ This game features a simple structure to be controlled easily with one hand. Confronting strong boss monsters will require great focus, of course. ■ This game supports four languages including Korean, English, Japanese, and Chinese. Hopefully, we support many more languages in the future! 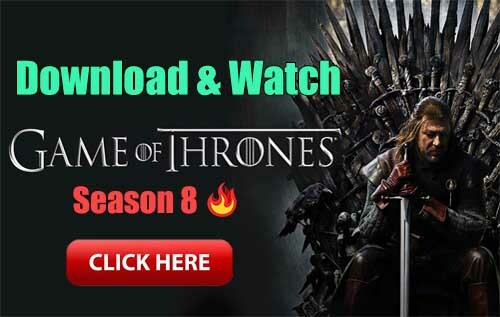 ■ Features 60 stages. you can enjoy first 12 stages for free. 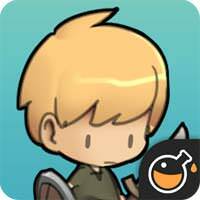 ■ Game data is saved locally, if you delete app all your progress but purchase is lost. The world was in everlasting peace. Could this last? Just wait and see. A new story unfolds before you.